I have session prices for the most popular photography services such as head shots for posting on business sites, and for individual and family portraits. More complex assignments will be quoted to suit. Head shots are $50, and you will receive several images. Basic photo shoots for one, two, or three people are $150 for about an hour. Multi-session and on-going photography projects such as preparing coffee table photo books are quoted individually to meet your needs and the scope of the work. Please contact me to arrange an appointment to discuss your special project. 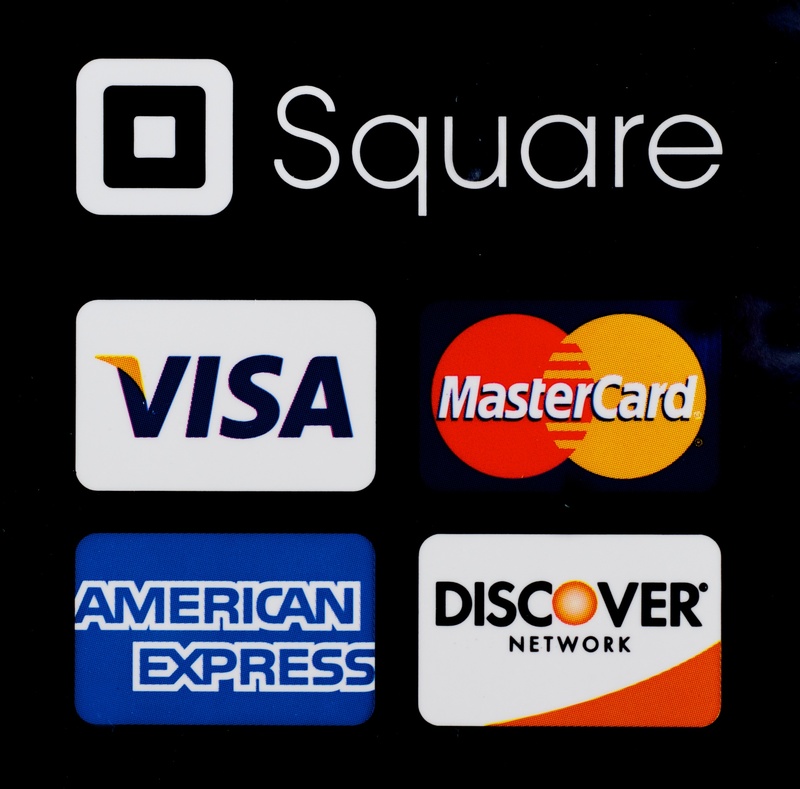 Note that sales tax will be added to all purchases of goods and services. I also provide curating services to help you organize personal or business photography assets. Translation: that stack of prints, slides, and negative you keep in boxes in the closet. I enjoy the tough assignments. Let me know how I can be of service to you. All prices are subject to 9.1% Arizona sales tax. Click HERE to access my SmugMug page. 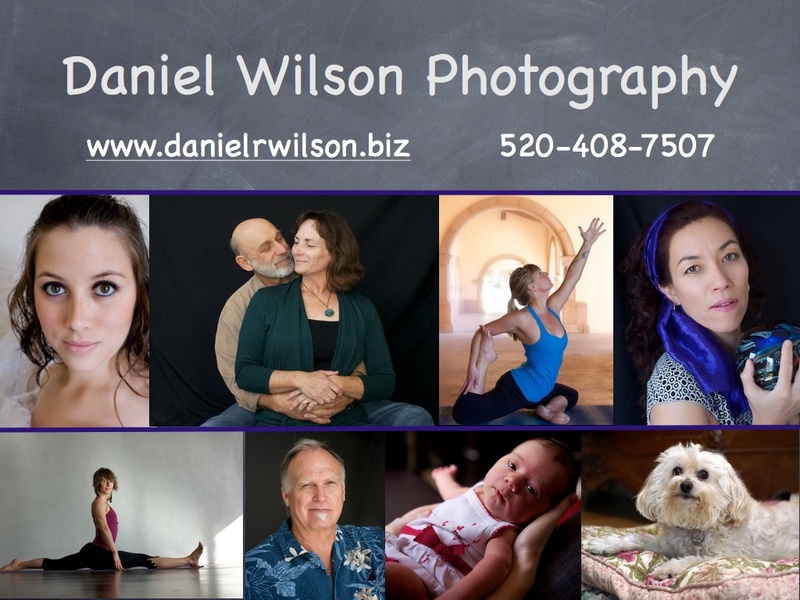 Daniel Wilson Photography accepts these credit cards.